Every third Thursday of the month, PD members gather at an informal and social networking event. It’s an opportunity to get together with members outside of meetings, get to know each other better, and explore a local venue. No reservation necessary. This month we are going to Walter's on North. On the corner of 70th and North Avenue, Walter’s is a neighborhood spot often referred to as a “favorite dive”. 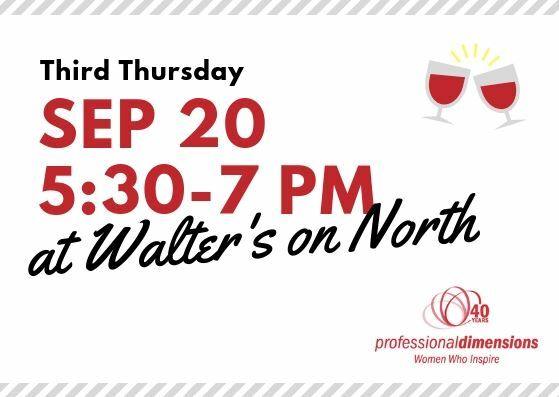 A Tosa landmark for over 40 years, Walter’s has dedicated and loyal customers, but they welcome new friends for good drinks and fun times.